We've been at it for years!! Loads of good stuff has come and gone across our site over the years, and we're now making it all available here. 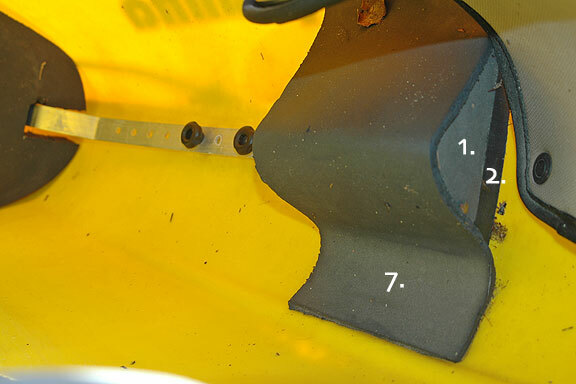 Whether you're looking for a favorite trip report of ours from yesteryear or our unbelievably popular tutorial on how to build foam knee blocks for your kayak, it's all here now. Also, many of our photos from the last few years don't have web reports, but they can be found on our River Gypsies Facebook Page. Send us a friend request so you won't miss any future photos!